Police investigators say that a 63-year-old man was killed and two other people were injured recently when a woman backed her car 40 feet into a medical office building in New Smyrna beach. Police report that the 78-year-old driver backed her car into the Coronado Medical Office Building on Palmetto Street shortly before 2 p.m. Although their investigation is ongoing, police say that the woman somehow backed the vehicle directly between two pillars before plowing 40 feet into the lobby of the building. There were several people waiting in the lobby for appointments at the time of the accident, including the fatally injured man. Two other people were also injured in the car accident. One of them, a 76-year-old man, suffered critical injuries and remains in critical condition at Halifax Medical Center. The age and condition of the other injured person has not yet been released. The driver and her 88-year-old female passenger were treated for minor injuries and released from area hospitals. Many employees and patients waiting inside the building were badly shaken after the crash, which resulted in the building being evacuated. "It was just like an explosion, and we all ran out of our offices and ran downstairs, and realized a car had backed through the windows," one employee said. The medical building is owned by Bert Fish Medical Center. It sustained heavy damage in the accident and will be closed until inspectors can assess the damage and ensure that it is safe to occupy. Officials said that the building may be closed for some time, until repairs are made and officials are certain that it is safe. Police do not yet know what caused the driver to lose control of her vehicle. Depending on the results of the investigation, she and her insurer could be liable for damages in connection with the accident. 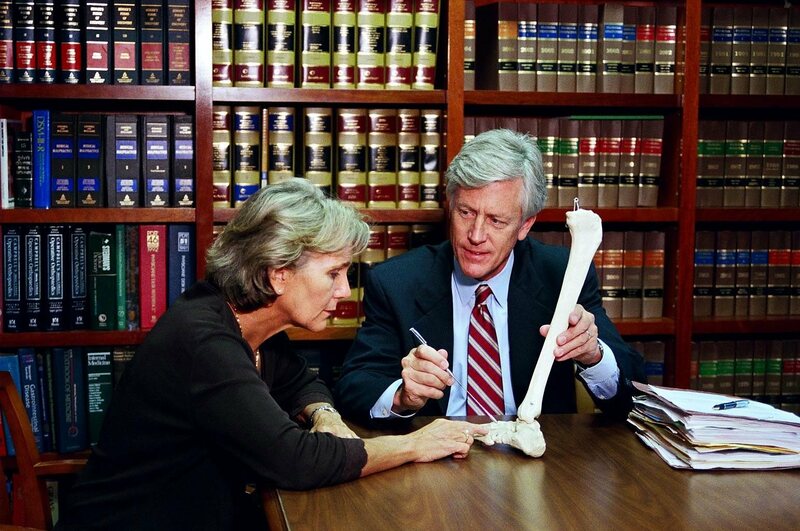 If you or a loved one has been injured in an accident, you will probably have questions about your rights and legal options. 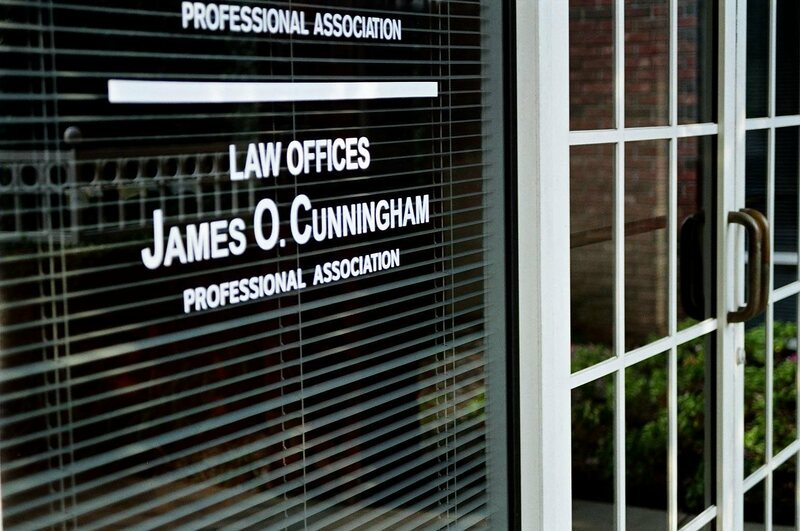 Your best bet is to speak with an experienced Orlando personal injury attorney, such as James O. Cunningham. 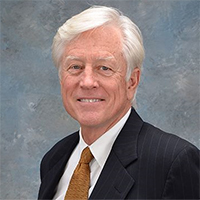 Mr. Cunningham has been helping injured people receive the fair and just compensation they deserve since 1977 and give each client the individual attention they deserve. 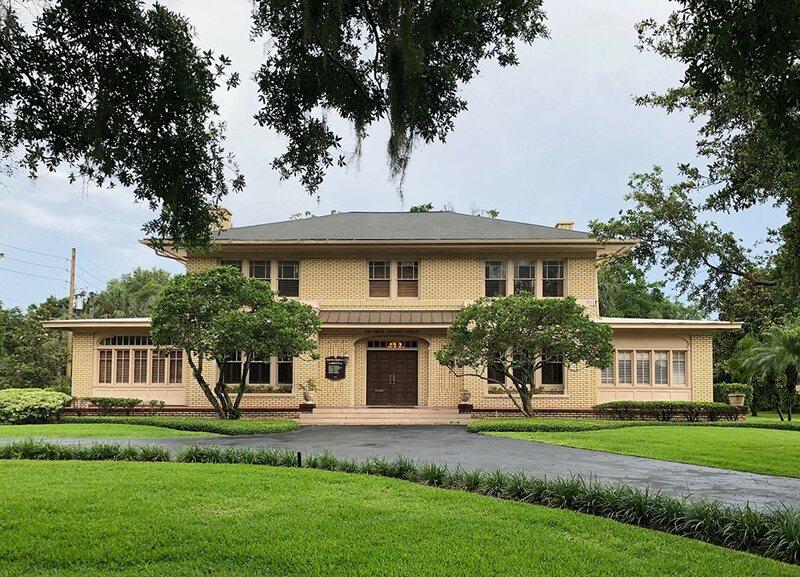 He has law offices conveniently located throughout central Florida and can meet with you at the office closest to your location. 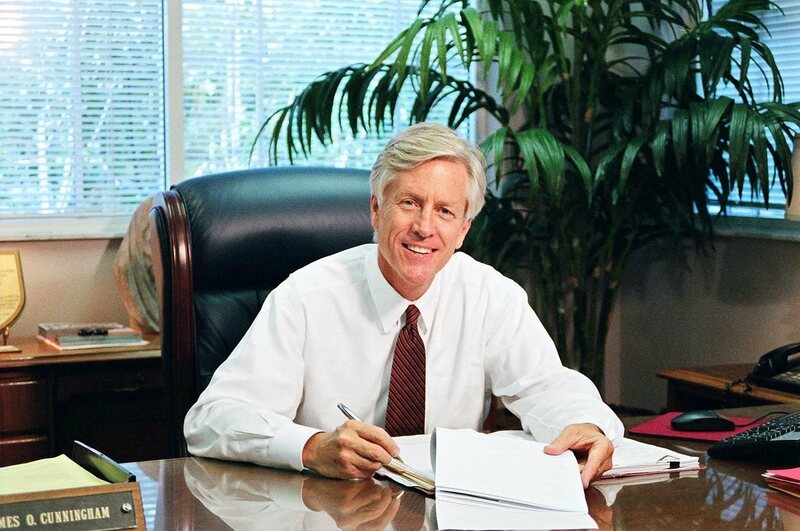 To schedule your free consultation, call him today at 877-FL-INJURY (877-354-6587).